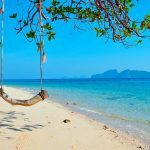 Koh Phi Phi island budget guide — Best things to do & top places to visit in Phi Phi Island - Living + Nomads – Travel tips, Guides, News & Information! 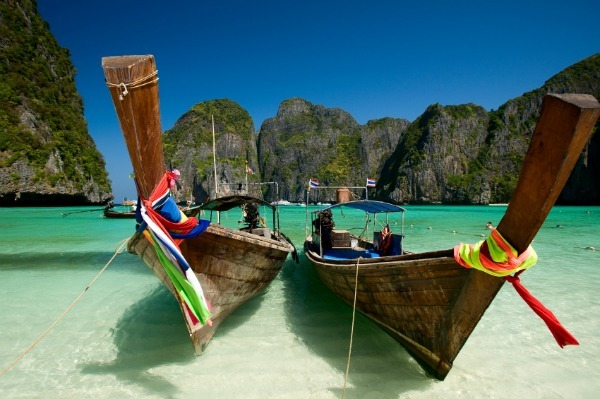 Koh Phi Phi island is one of the most famous and attractive islands in Thailand. 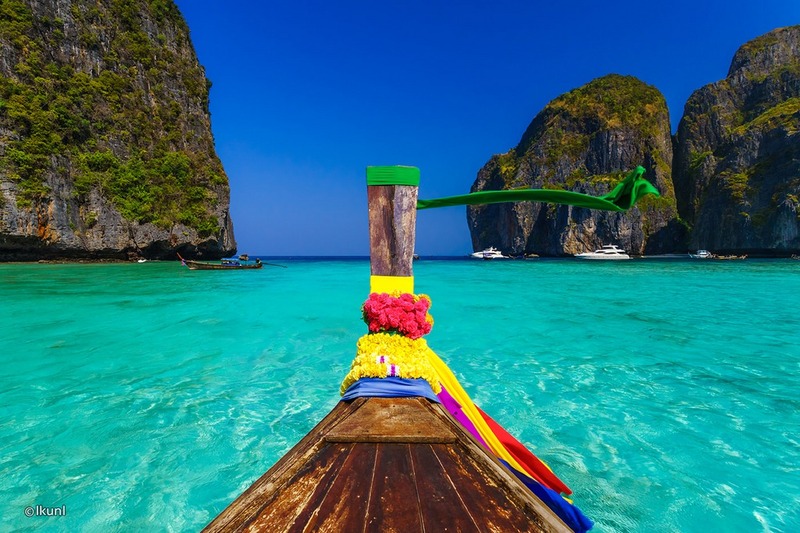 From the famous Maya Bay to the monkeys in the place where it is named: Monkey Sea, then go diving and nightlife. People come here absolutely because of all these reasons. 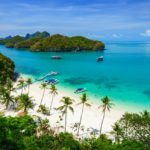 So let’s try experimenting on Koh Phi Phi by Living Nomads: best things to do in Koh Phi Phi island, best places to visit in Phi Phi island, Koh Phi Phi activities and more, feel and decide for yourself. 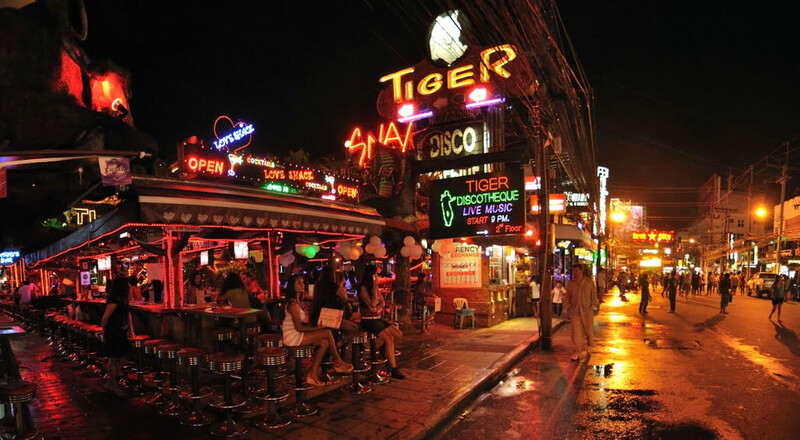 Dorm rooms price in Phi Phi starts at 300 baht and private rooms at 675 baht. 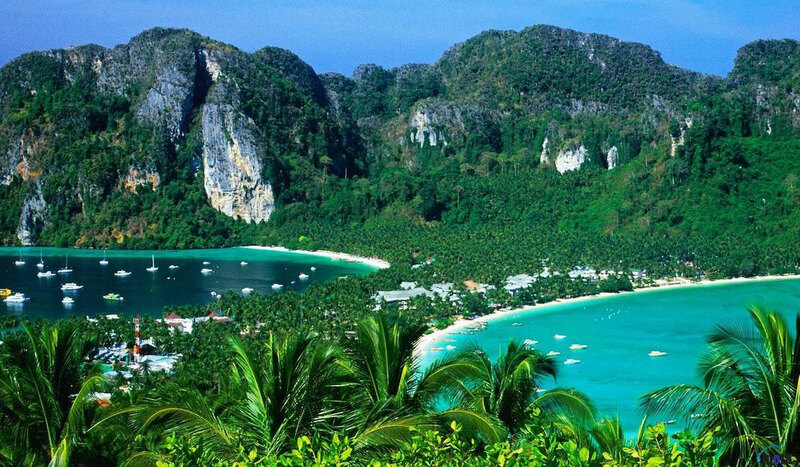 Ko Phi Phi is one of the most expensive islands in Thailand. 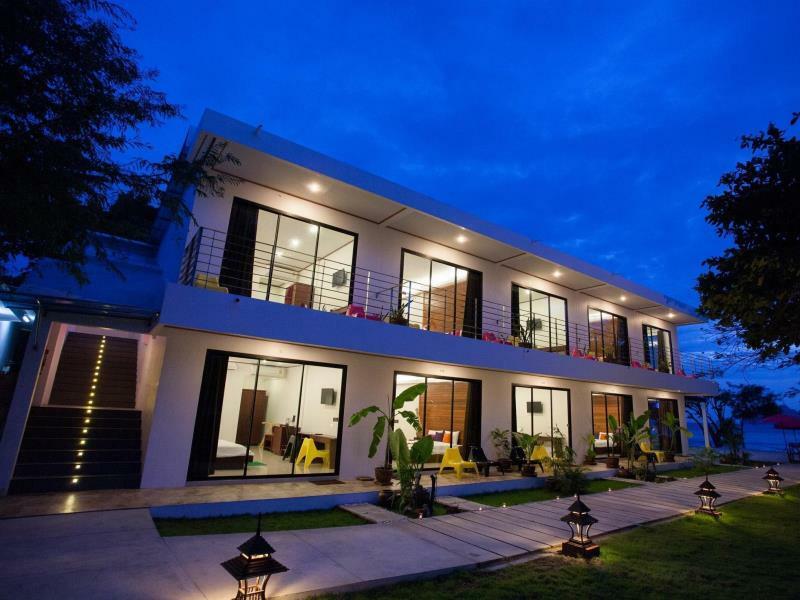 Dorm rooms price starts at 300 baht and private rooms at 675 baht. 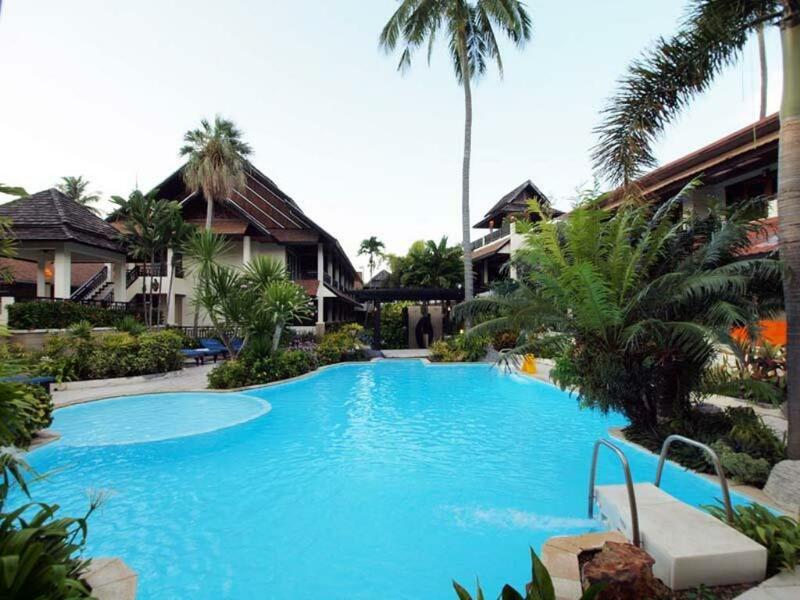 Mid-range hotels are priced at an average of 1000 to 1855 baht for air-conditioned double rooms. For luxury rooms, the price is always very expensive. 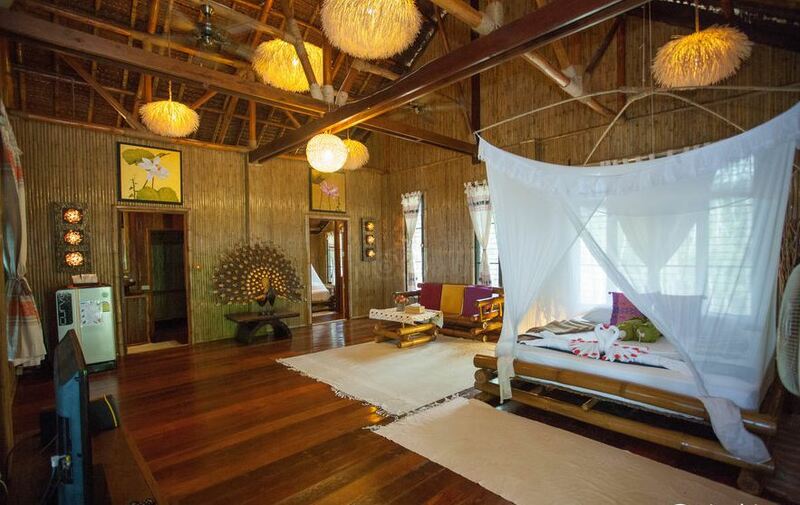 Besides that, you can find one-story bungalows for as low as 800 baht in low season. Our suggestion is to book the hotel and hotel room booking before about 3 months. So you will easily find the hotel at the desired price. If you book the hotel before about 3 months, you will easily find the hotel at the desired price. 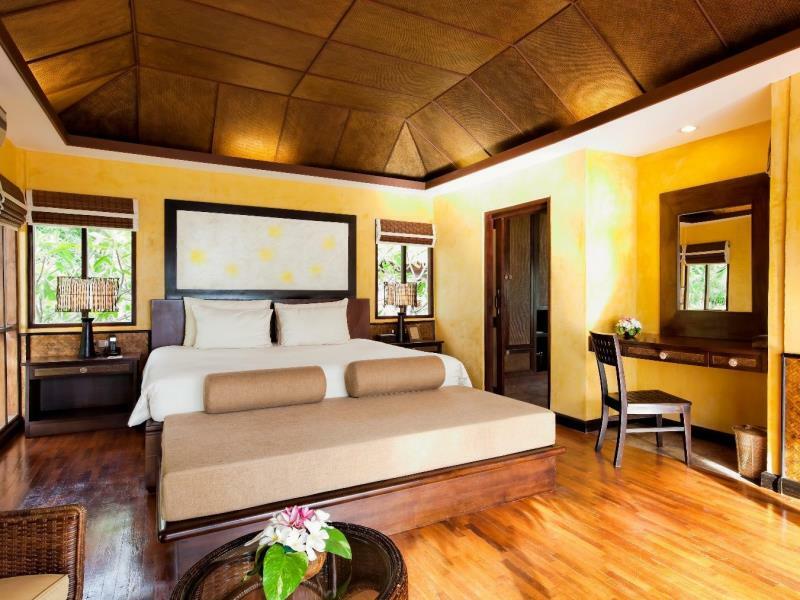 For luxury rooms, the price of Hotel in Phi Phi is always very expensive. 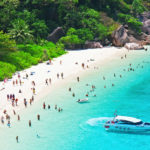 You can find, check rates, availability & booking for Koh Phi Phi hotels, hostels on Agoda.com or Booking.com. 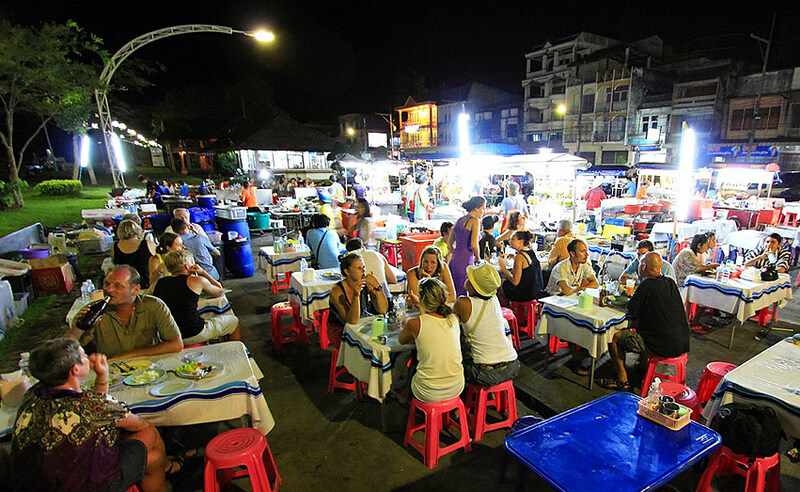 The open-air restaurants located near the beach offer dishes ranging in price from 35 to 70 baht. 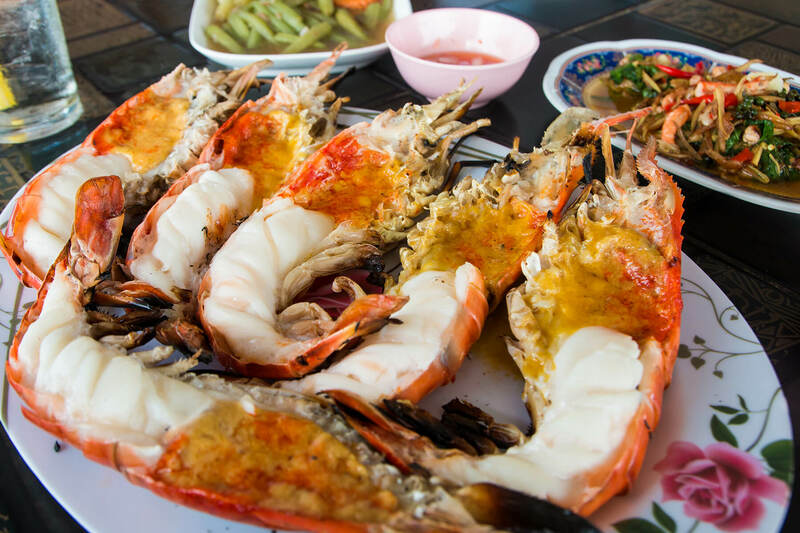 The cheapest food is in Tonsai Village.The open-air restaurants located near the beach offer dishes ranging in price from 35 to 70 baht. 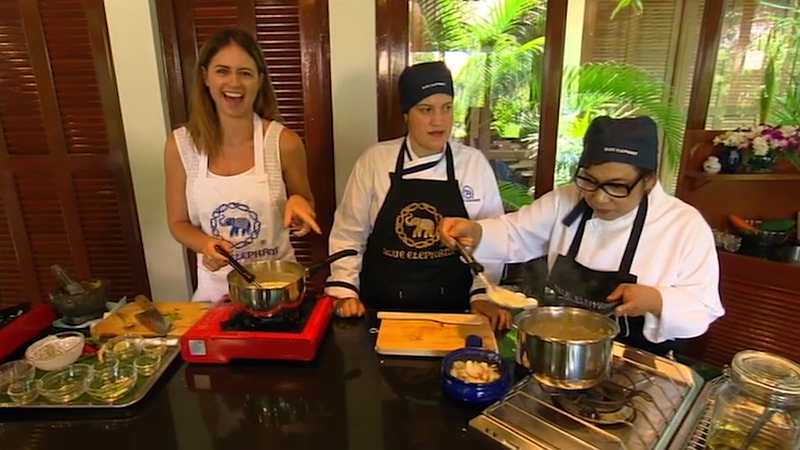 Western food is priced at 850 baht. 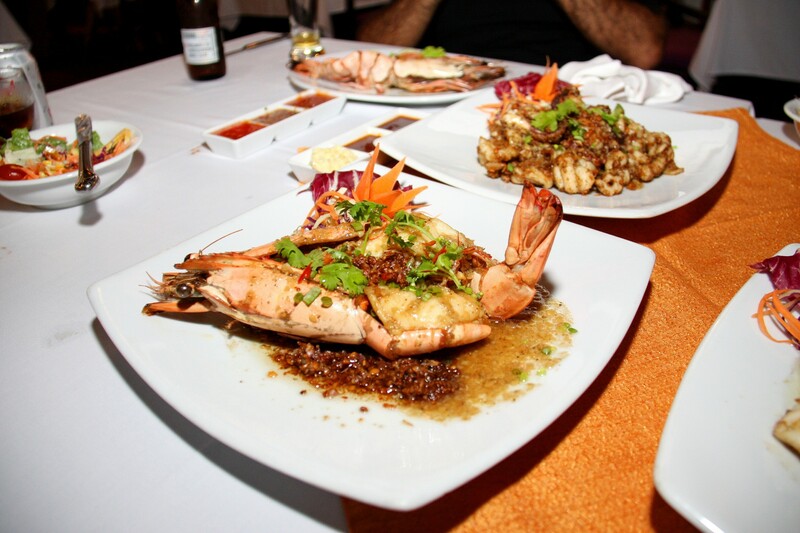 Near the beach and in town, the meals start at 170 baht for local dishes. 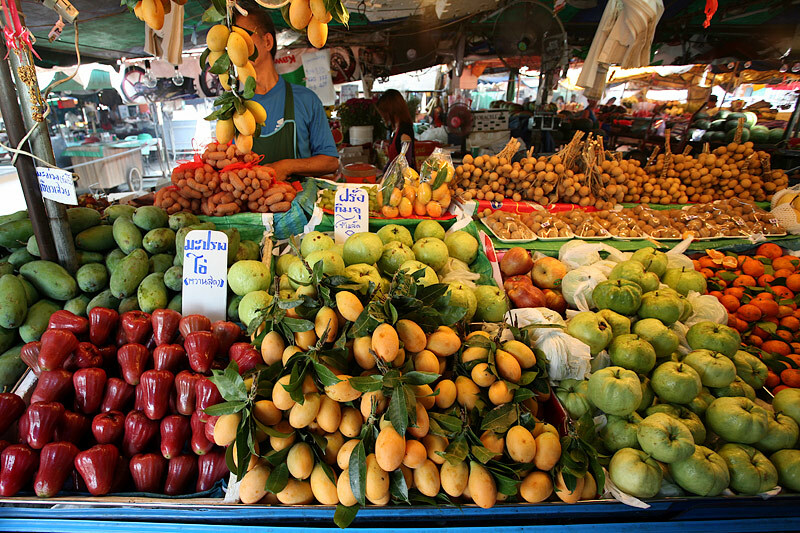 The Phi Phi market also offers the lowest prices for seafood, fruits and vegetables. 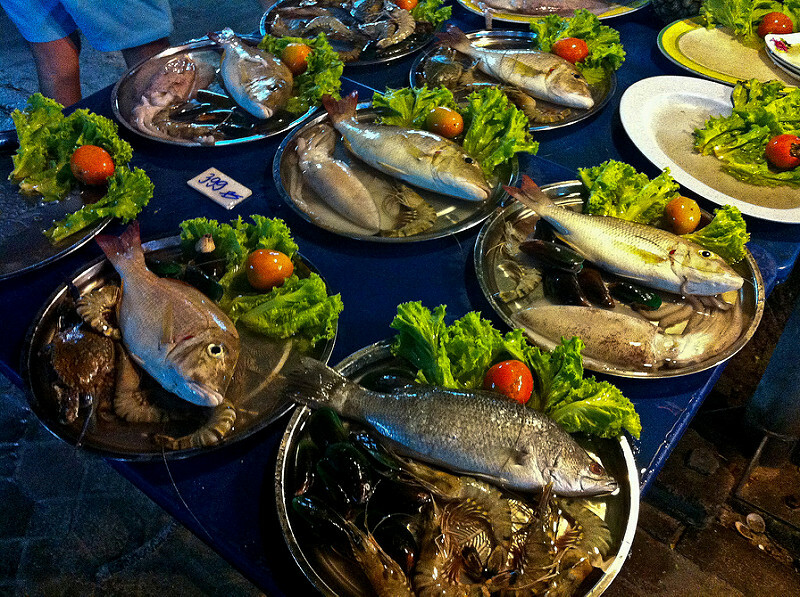 The Phi Phi market also offers the lowest prices for seafood, fruits and vegetables. 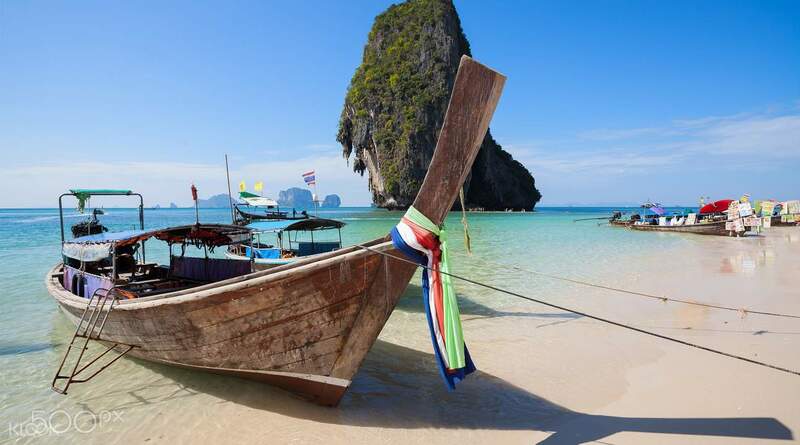 There is no taxi or bus in Phi Phi, so you will have to walk or cycle around the island. 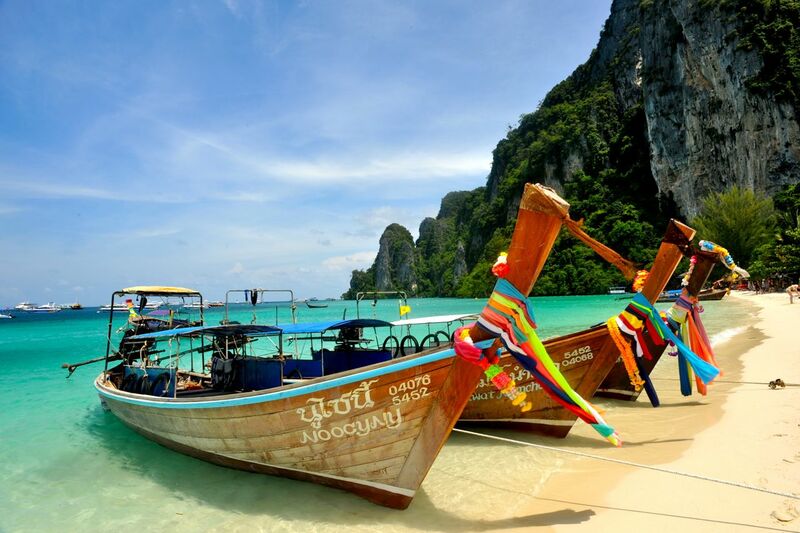 The best way to travel to the islands is by long tail boat, which costs between 250 and 400 baht per hour. 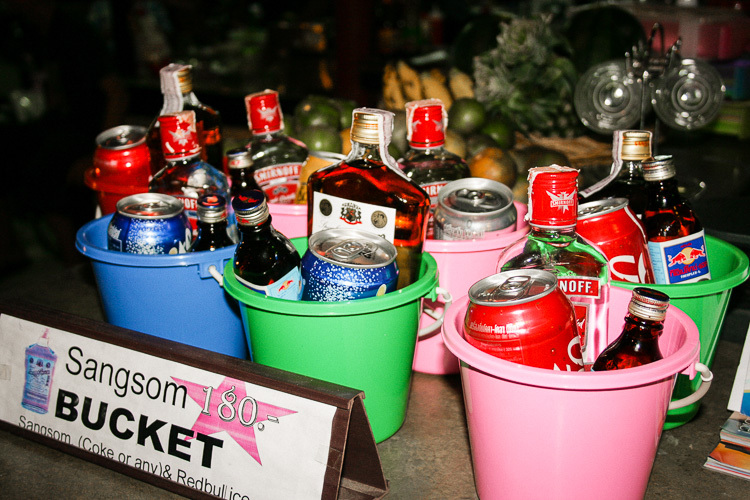 Go to Tiger bar around midnight until 10 am for a free bucket of Sang Som whiskey and red bull. 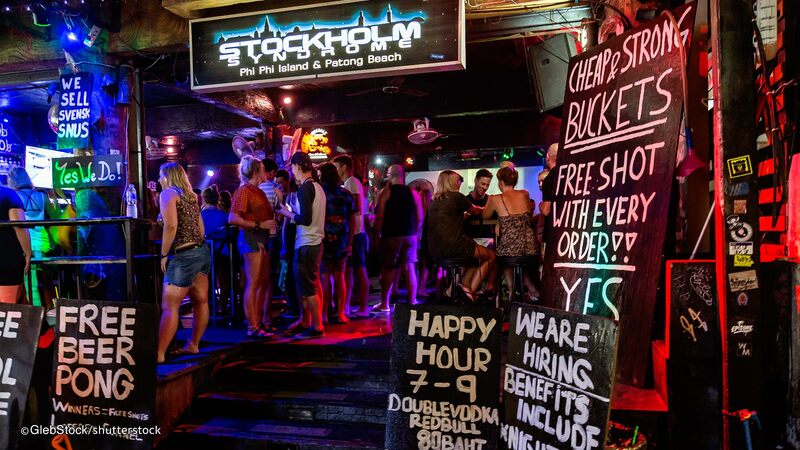 Many bars will give you free drinks if you spend a few hours here to hand out flyers to them that afternoon. 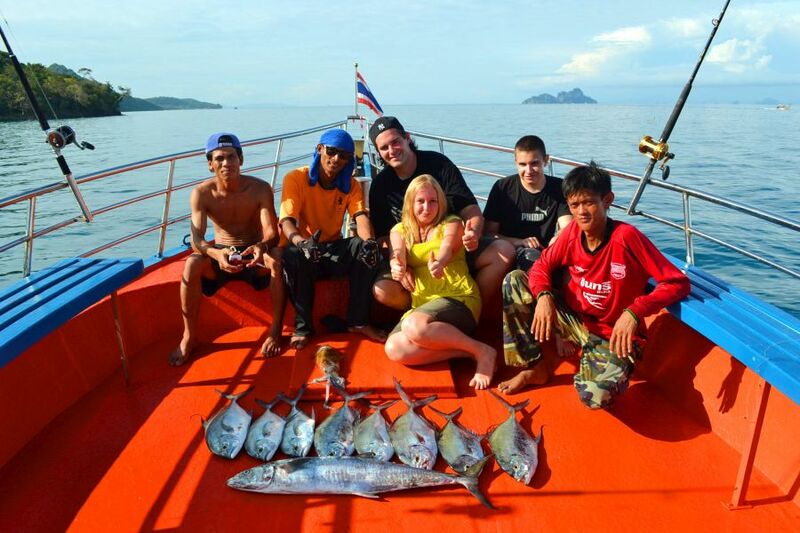 Our Koh Phi Phi experience is always worth the price. Especially if you are planning to rent a long tail boat, make sure you bid the owner, the price is certainly higher than usual. 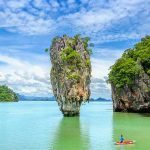 If you want to look at Ko Phi Phi Leh or other islands, you should make a group to go together and share a long tail boat. If you divide up to 4 people, the price will be cheaper than the organized tour. If you travel from May to October, you will not be hit in the high season. You will be able to save a little, although it will probably have a lot of rain. The nightlife here is quite “crazy”. 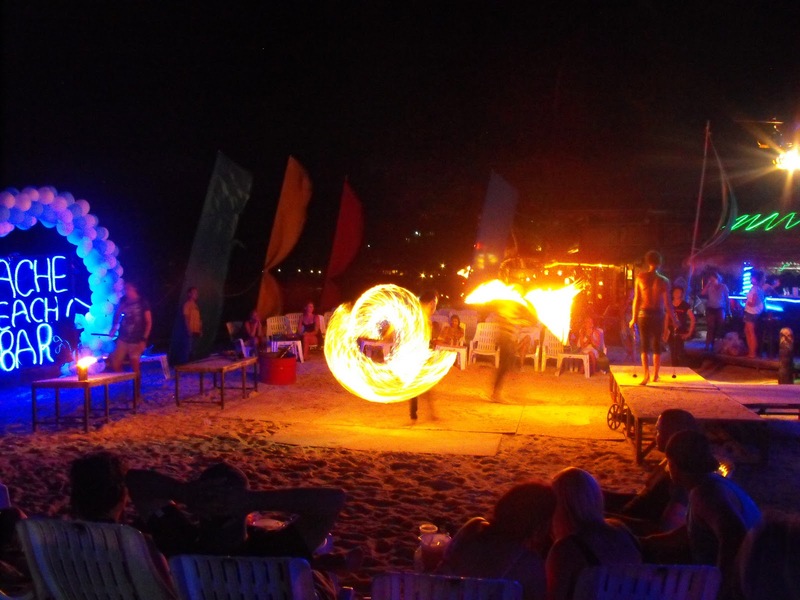 Fire shows and Thai boxing usually take place at beach bars. 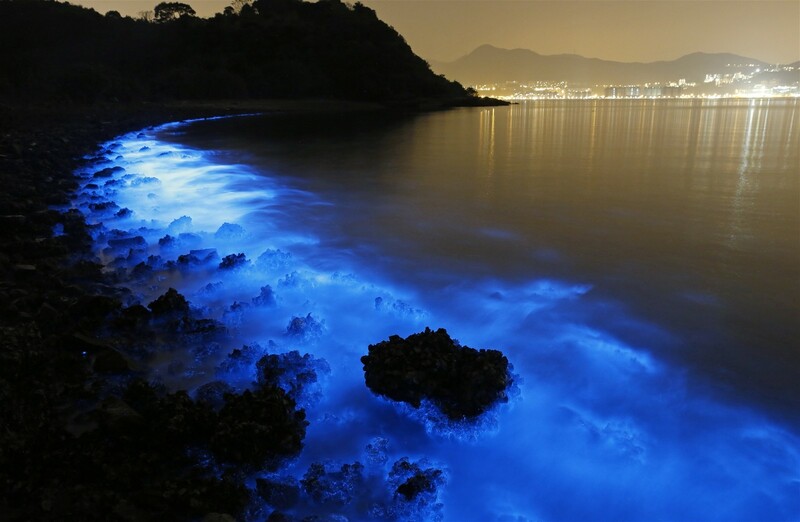 Sometimes there is a large-scale sea party. 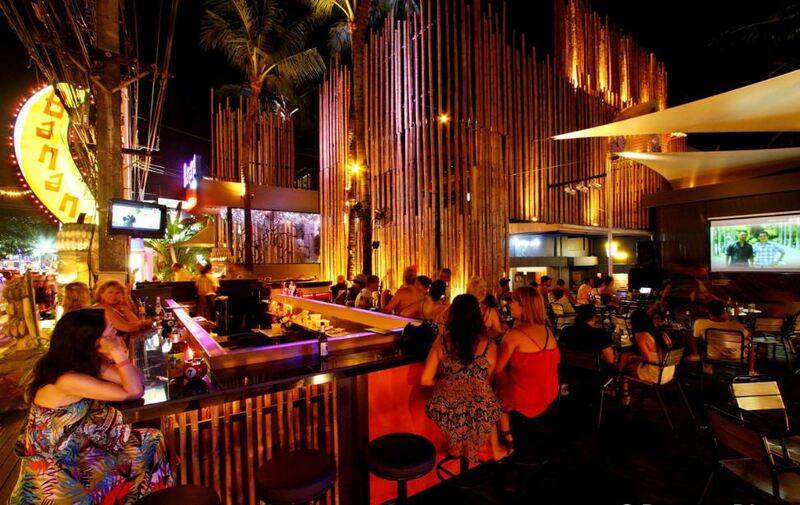 With live music, you can head to the bar that is named the Rolling Stoned Bar. 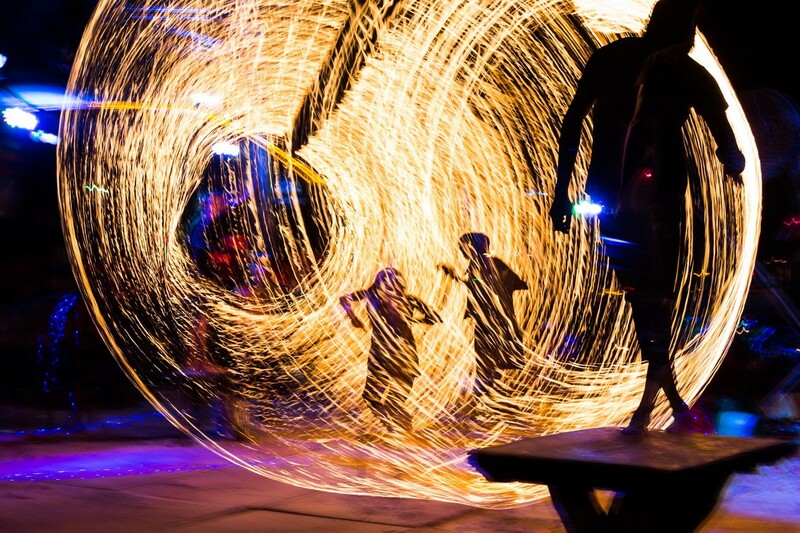 This party is not cheap, and this is one of the reasons why people spend too much on Koh Phi Phi island, but the experience you get is immensely rewarding. 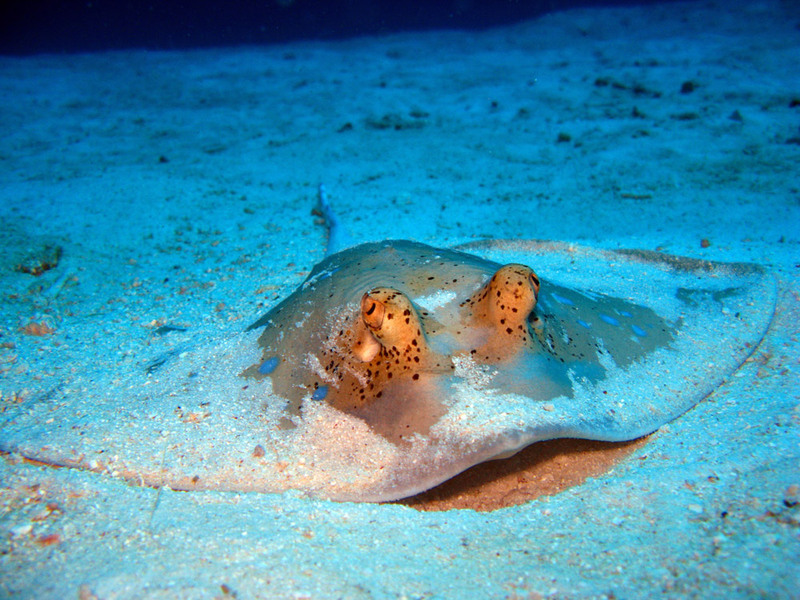 One of the best diving spots in Ko Phi Phi is King Cruiser Wreck. 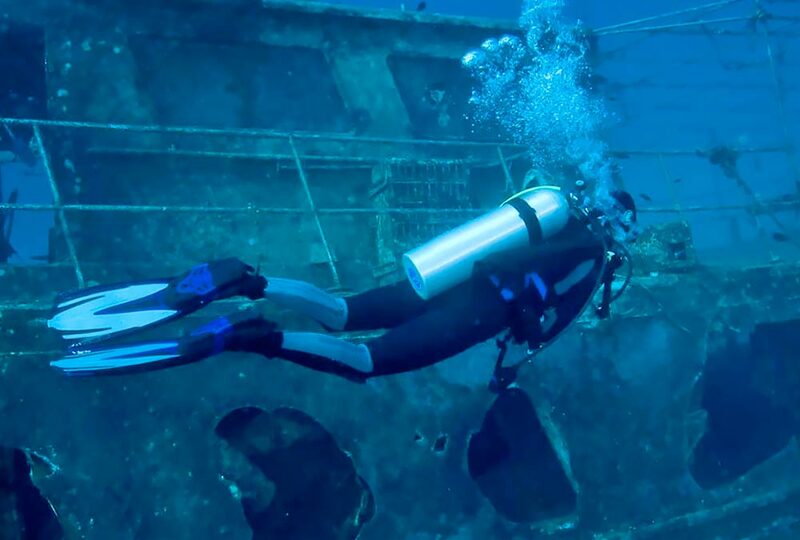 This passenger ship sank in 1997 when it crashed into the Anemone Reef. 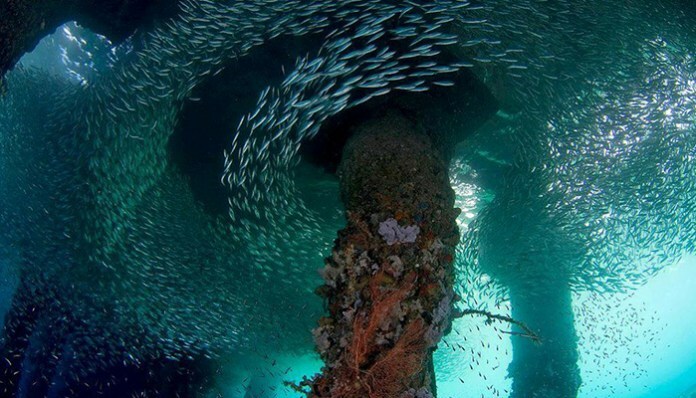 This place is filled with fish including clownfish, tuna and fish, not to mention countless sea urchins clinging to all the surface of the stone ore. You also have to be careful because sometimes tiger sharks will appear there. 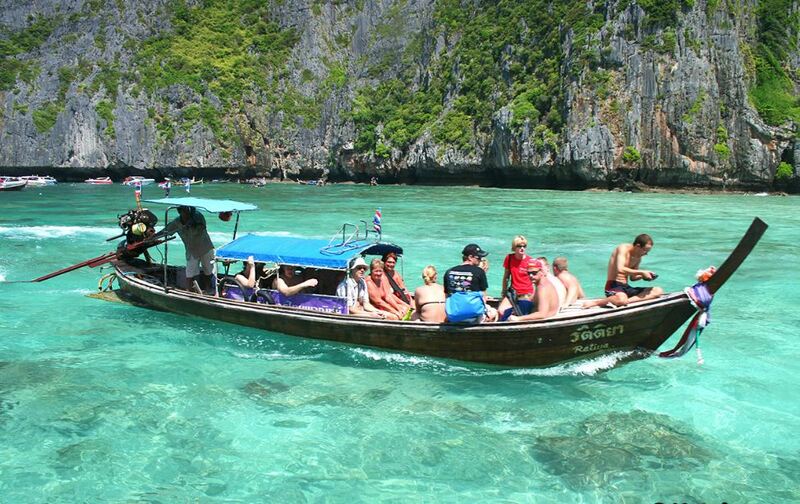 One of the most popular trips in Ko Phi Phi is the early morning trip to feed the shark. 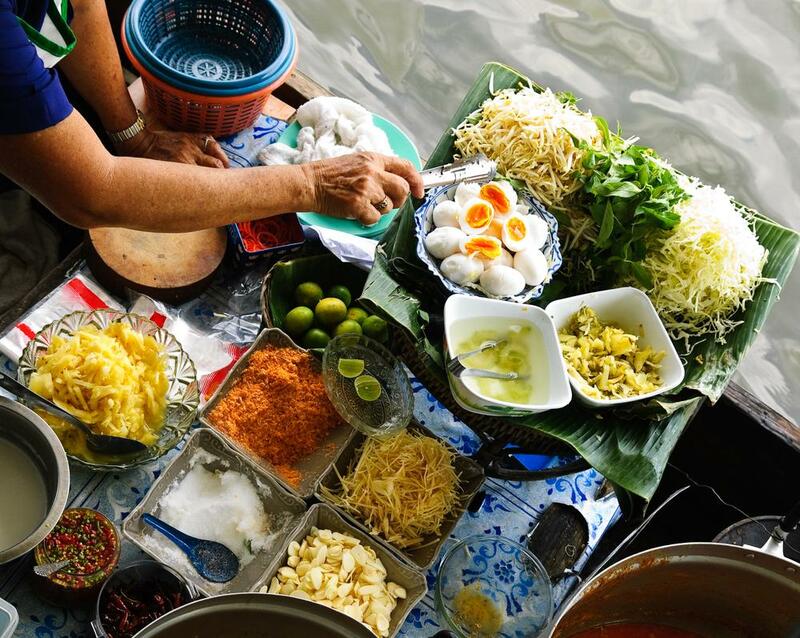 This is a 6 hour trip with an initial price of around 800 baht. 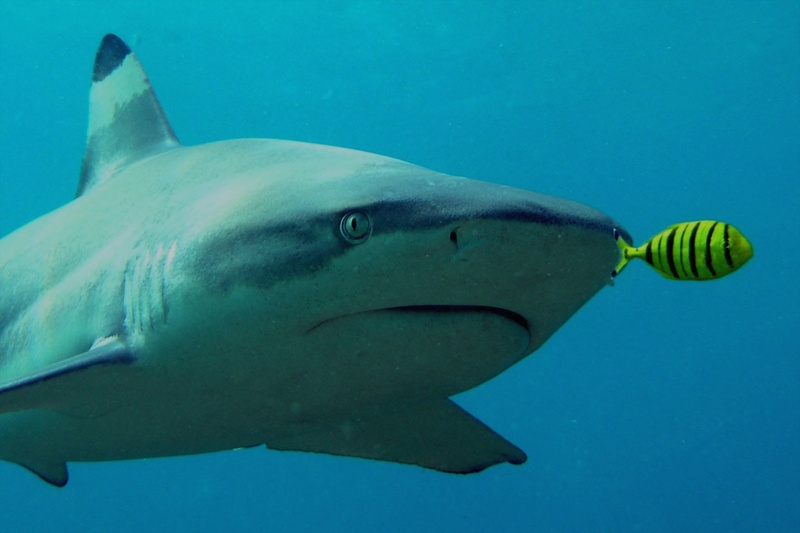 You will give food for tiger sharks and the black shark. 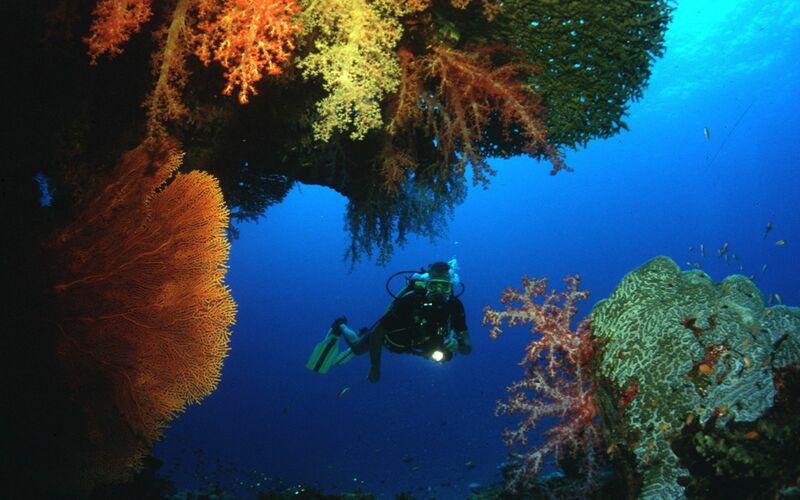 Most tours also include visiting coral gardens. You can also look for free access to Hin Phae’s small bayside on the eastern edge of Long Beach. 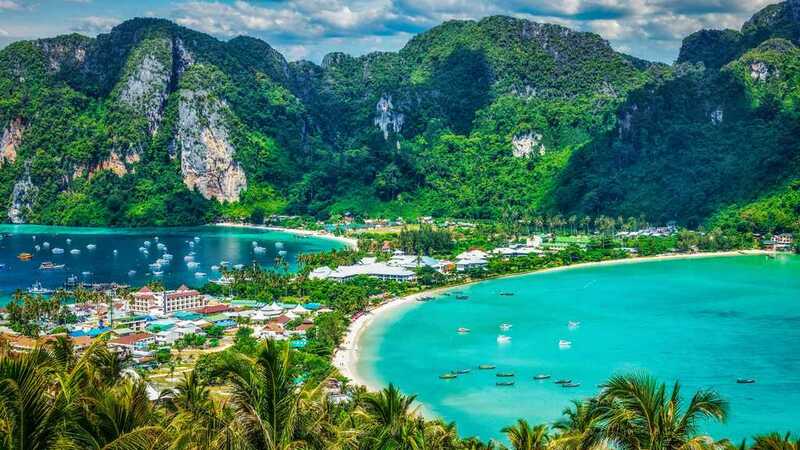 Renowned for appearing in Leonardo DiCaprio’s film The Beach, Maya Bay is located in Ko Phi Leh and is often included in island and diving trips that you often see in the ad. For those who want to look at this place without too many boats or passersby, you can sleep a night on the island. It is the best way to experience the beauty of this place. 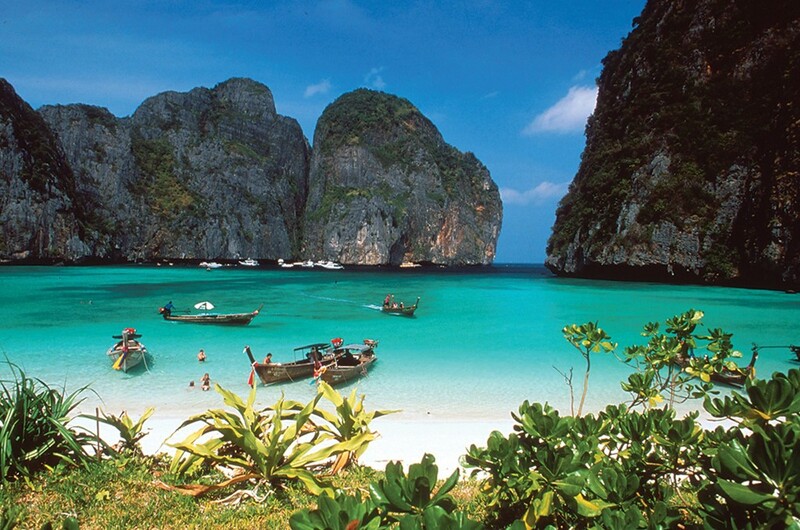 Maya Bay has stunning beach along with 100 meters of cliffs on 3 sides of the beach. 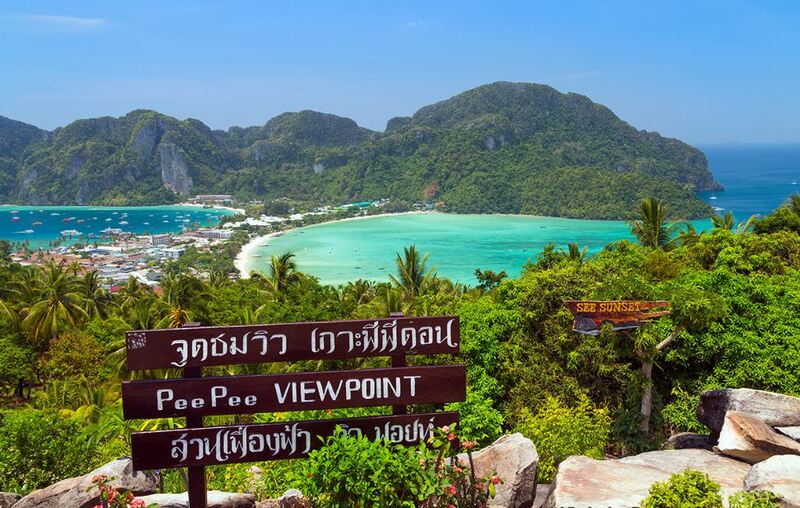 Walking for about 20 minutes on the Viewpoint, you will be rewarded with a beautiful and exotic view of Phi Phi Le and Phi Phi Don. 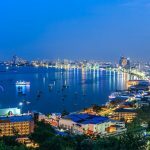 The viewpoint is located at a height of over 183 meters, so you have to be quite healthy to get there. 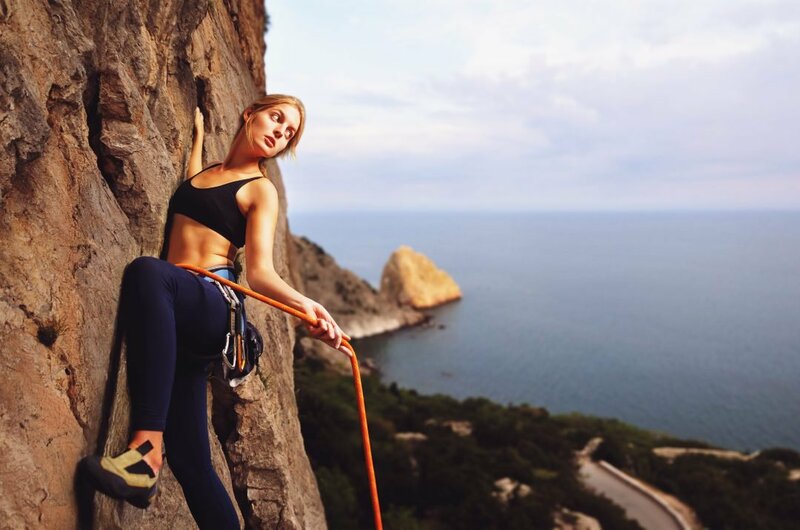 When climbing requires you to work hard, with hundreds of steps and zigzag lines, your camera will thank you very much for trying it. The best time to get here is at sunset or sunrise. You can go straight here as you climb the hills on the east coast. 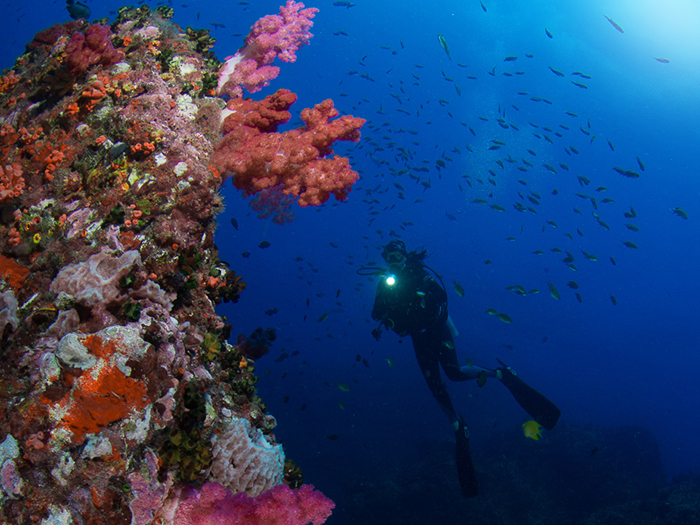 This dive site has the highest vertical wall in Thailand at a height of 60 meters. 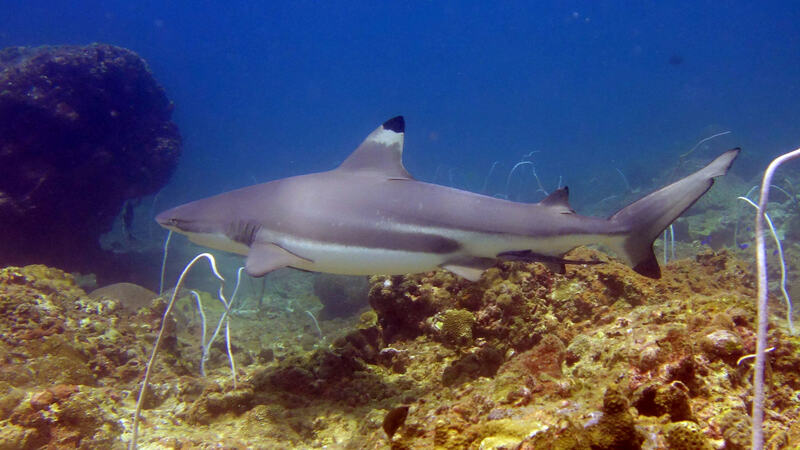 Although there are tiger sharks, whale sharks, manta fish and white sharks “deep down” below the dive site, which gives the halo a huge purple boulder here. 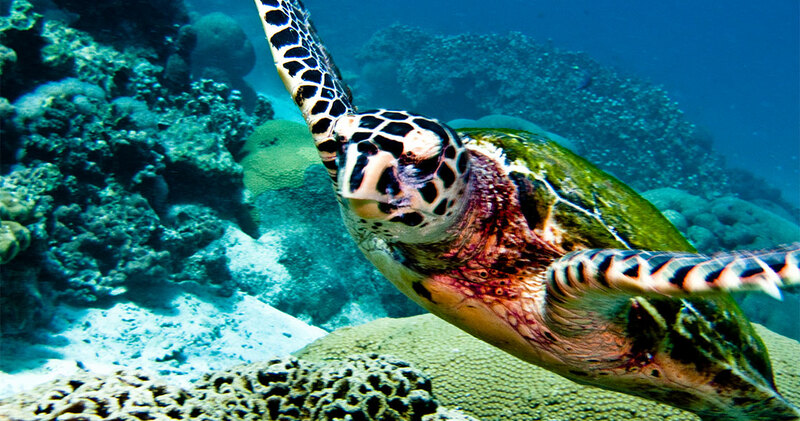 There are also many other colors that can be found on coral reefs, many of which include fish such as fish and white sharks. They can be quite healthy, so you have to be careful. 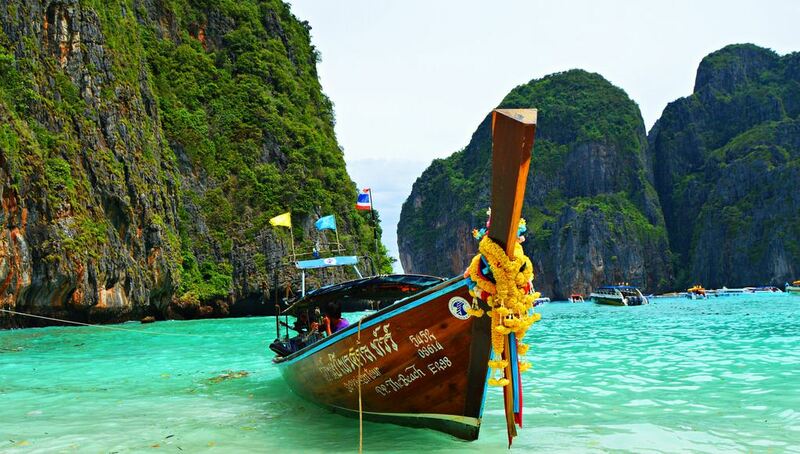 Besides Ko Phi Phi, Monkey Beach is one of the most beautiful beaches in Thailand. 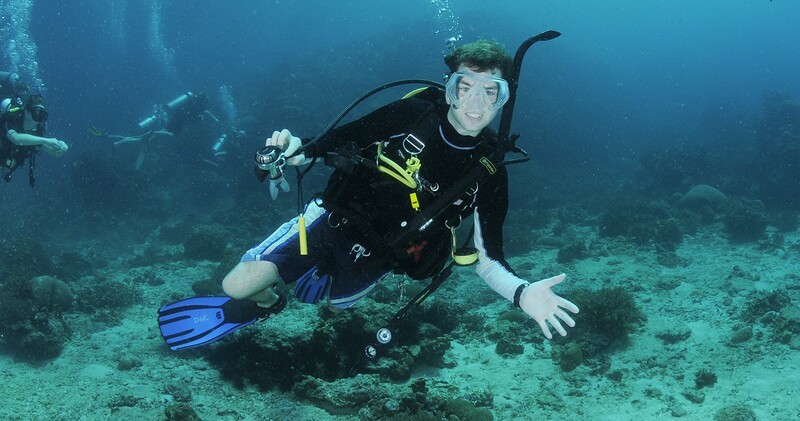 White sandy beaches like powder and excellent diving make this place a popular place. 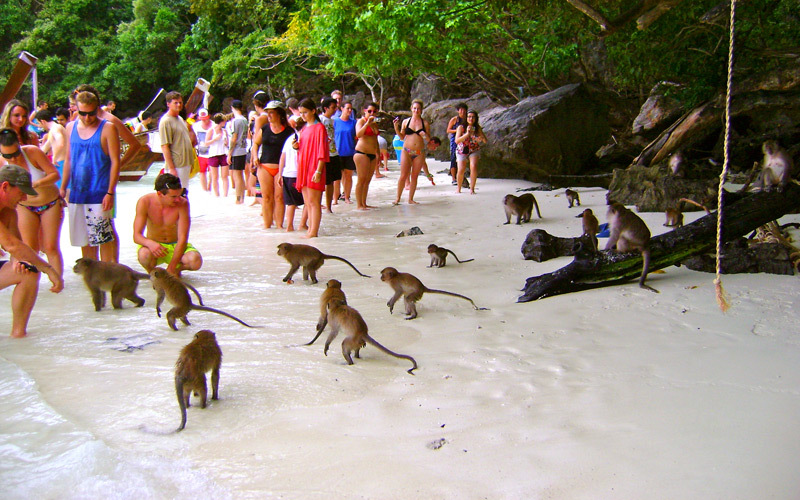 One of the coolest things here is that the monkeys go down to the sea. They are quite docile and purebred, you can feed them too. 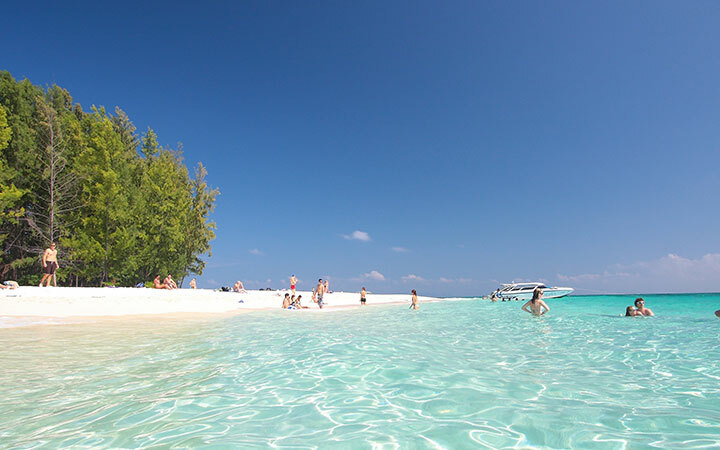 White sandy beaches like powder and excellent diving make this place a popular place. 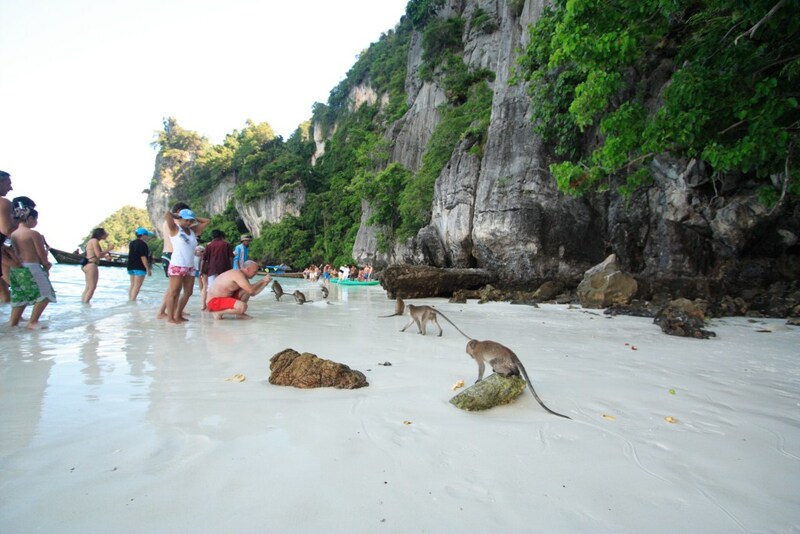 The monkeys in Koh Phi Phi are quite docile and purebred, you can feed them too. 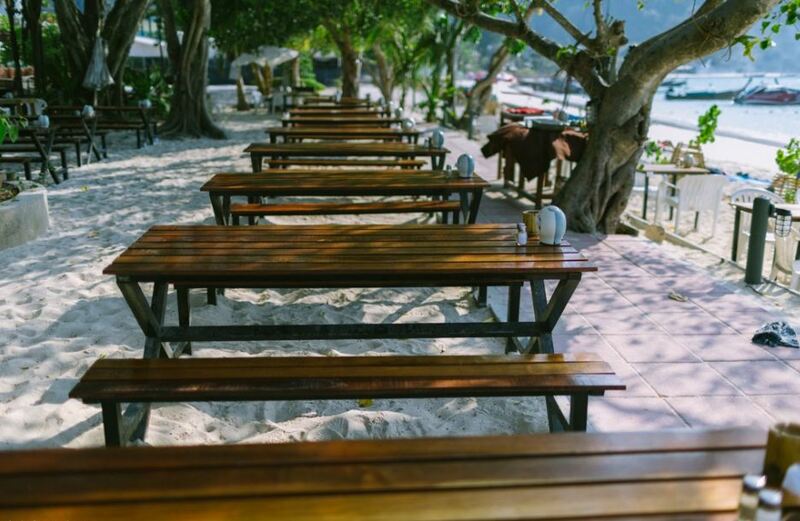 To find a more secluded alternative to the Maya Bay, you can consider a trip to this uninhabited island. 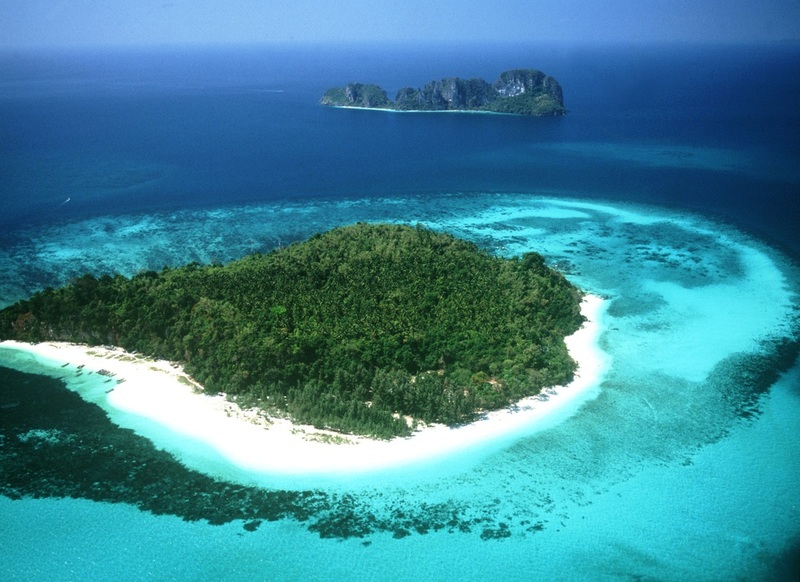 The island lies 8 miles from Ko Phi Phi and is home to the Hin Klang Coral Reef. 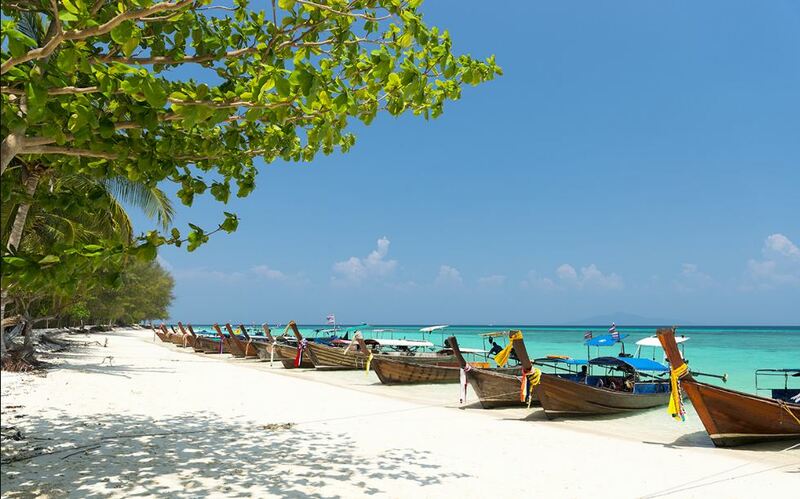 The island is part of the National Marine Park, so you will have to pay 400 baht entry fee. 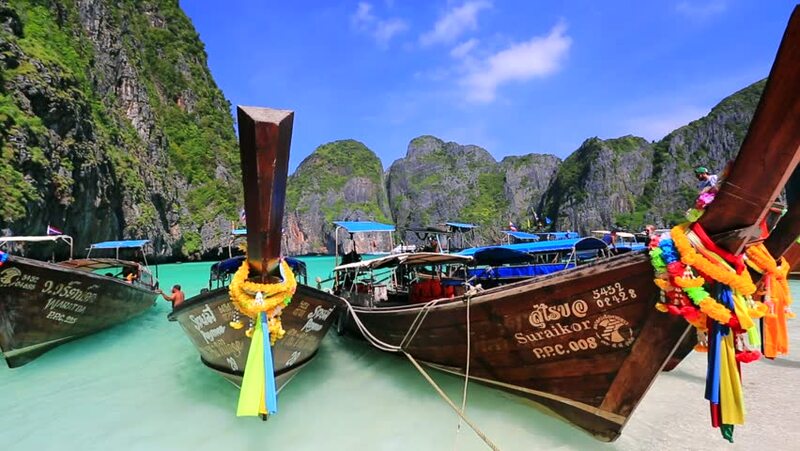 You can get here for only 200 baht if you have visited Maya Bay before. 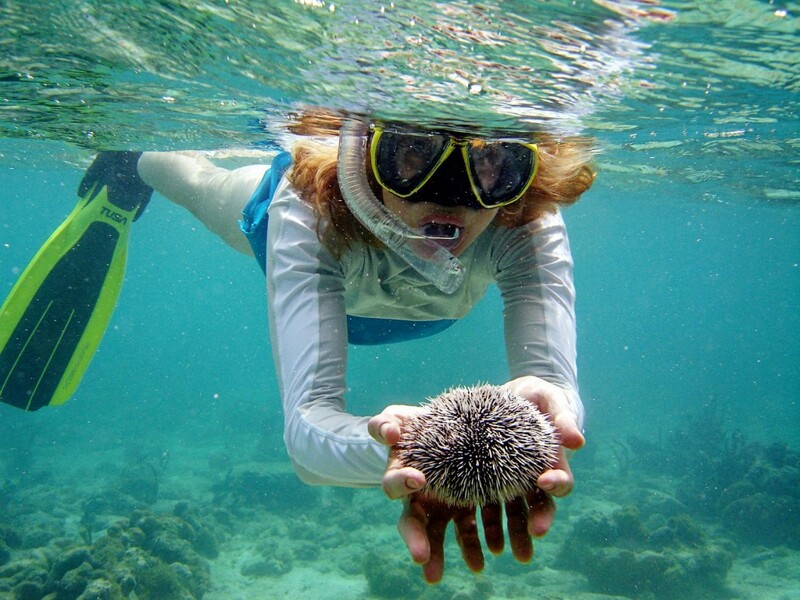 Regardless of how much you pay, it’s all worth the money for diving, sunbathing and exploring more of the places you can do here. 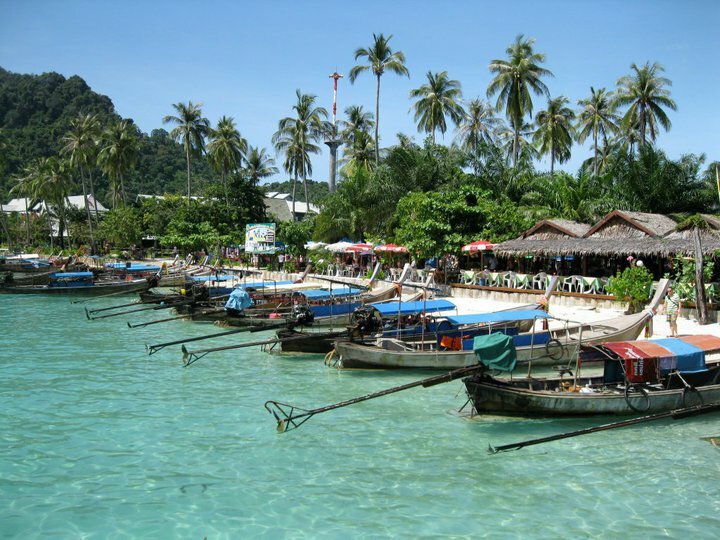 One of the most expensive activities you can do at Ko Phi Phi’s beach is fishing in the ocean. 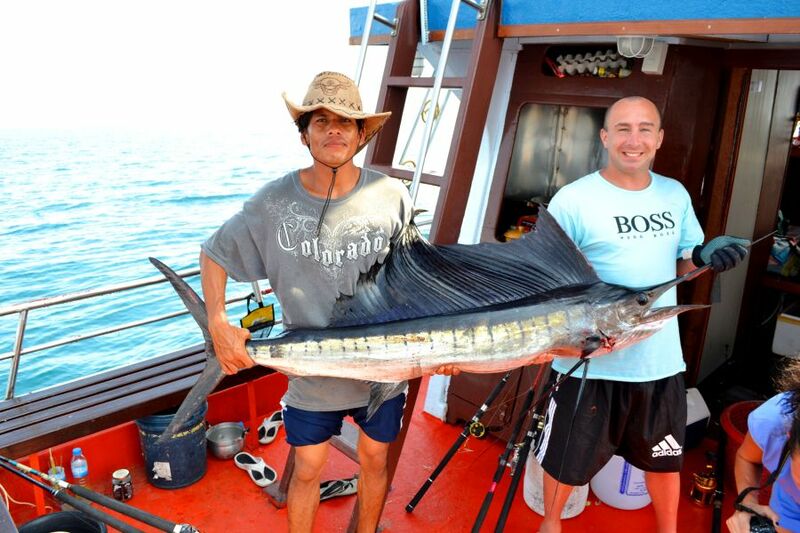 At 2700 baht for 8 hours, it is quite expensive, but you will have the opportunity to fish tuna, fish, scabbard, king mackerel and even sailfish. 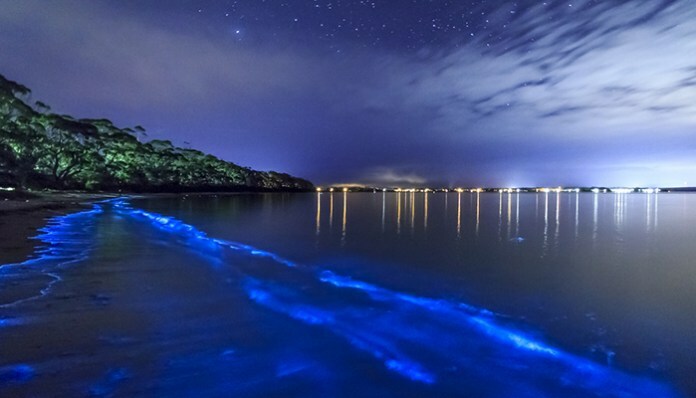 In addition, night fishing is also a good way to experience the nightlife beneath the water. 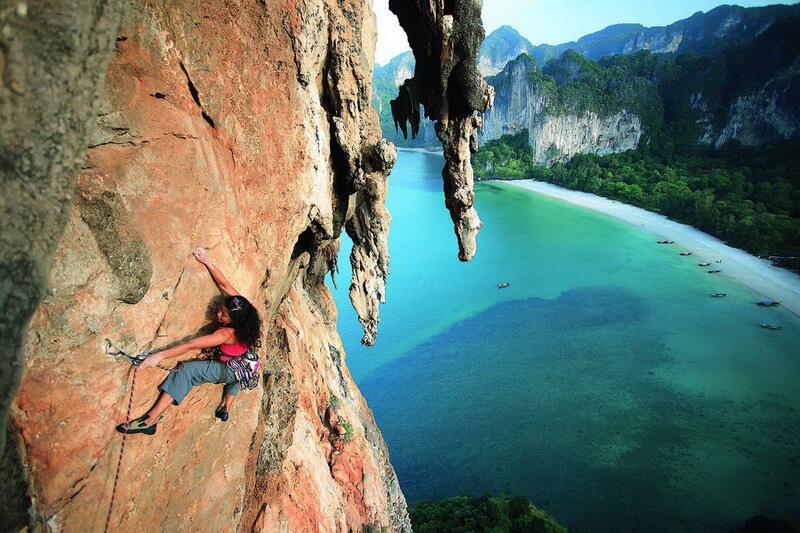 With the rugged landscape of the steep cliffs, Ko Phi Phi is the ideal destination for climbing. 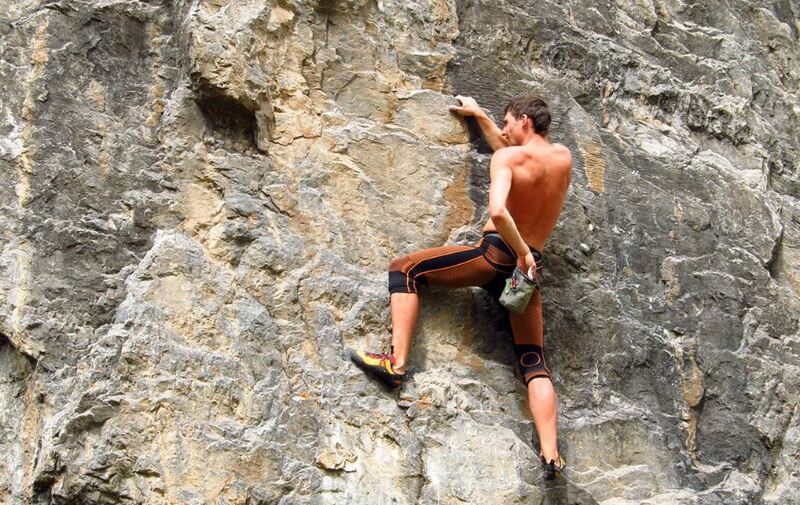 You can arrange a boat trip to one of the limestone islands suitable for climbing. 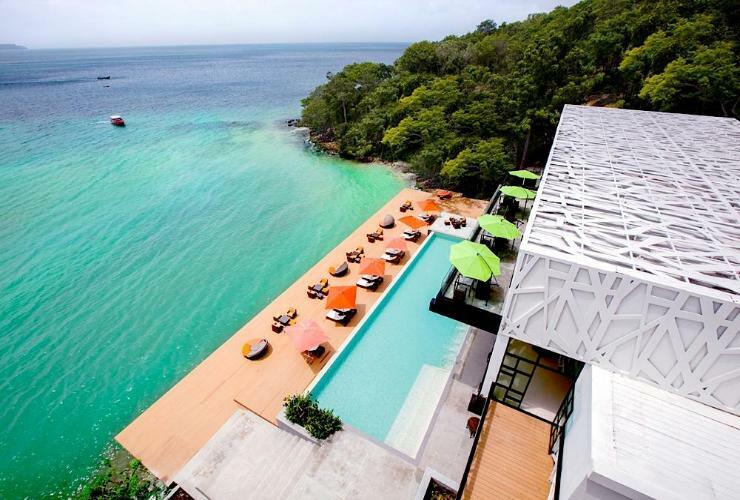 The scene you will see at the top of the cliff is sure to be absolutely unforgettable. 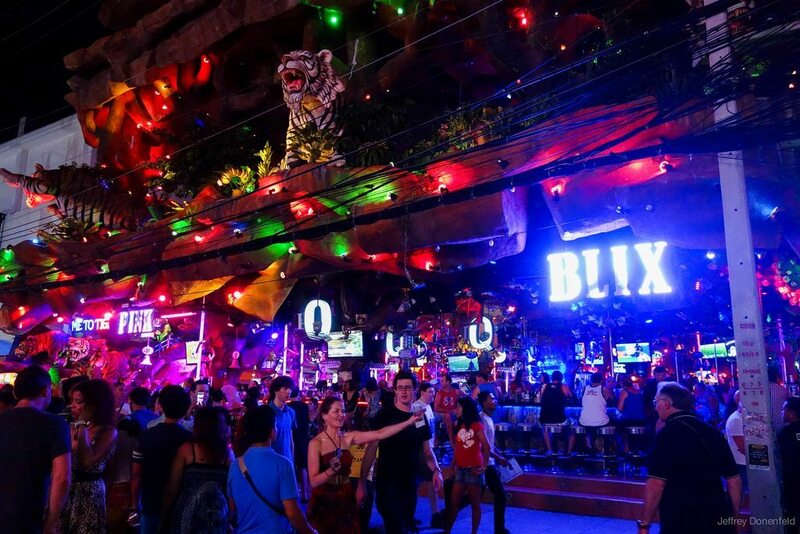 Mostly in these places, you will have to pay about 1000 baht for half a day. 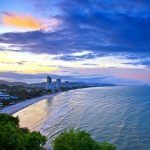 Tonsai Tower is the paradise to climb there. 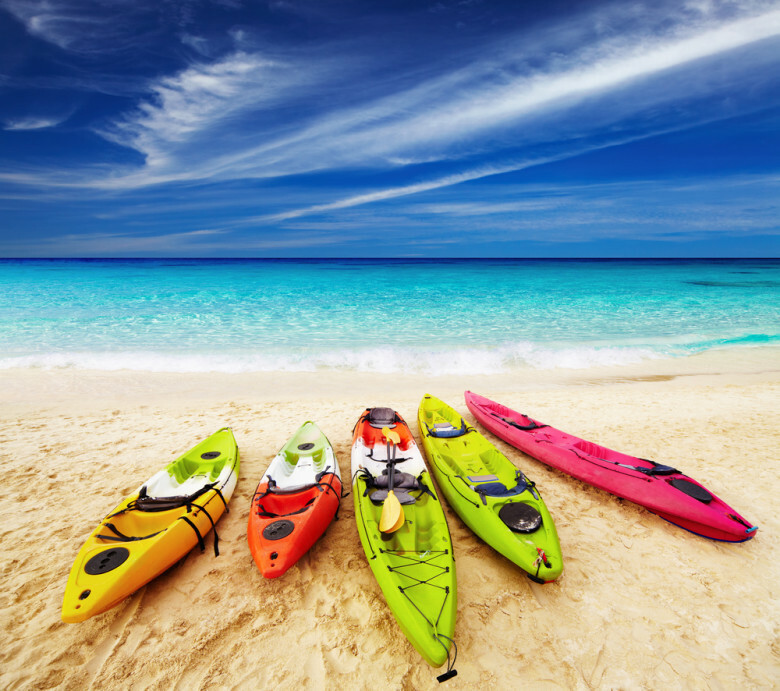 You can rent kayaks to the beach or arrange a tour. Sunset tours will go to Wang Long. However, there are countless tour options, so keep exploring your options. 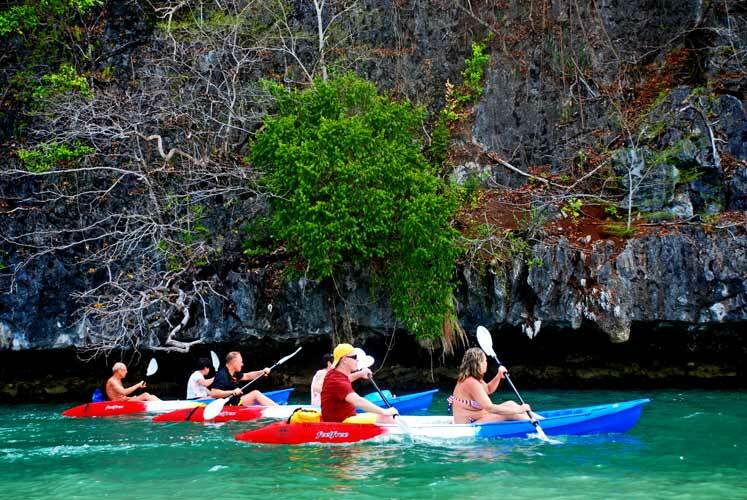 This island is great for kayaking, and nothing can beat the sun on the water. 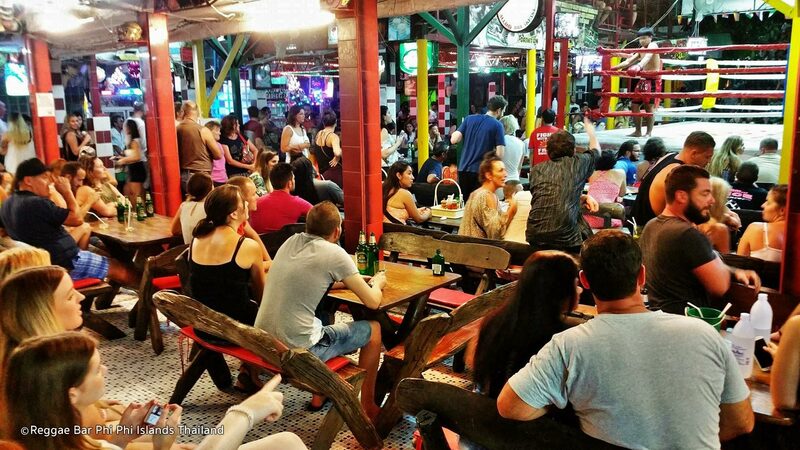 The Reggae Bar has Thai boxing every night. You can get big buckets of wine here. If you are excited then you can also climb the floor always. The winner will receive many free buckets for his table. Some local matches are already scheduled. 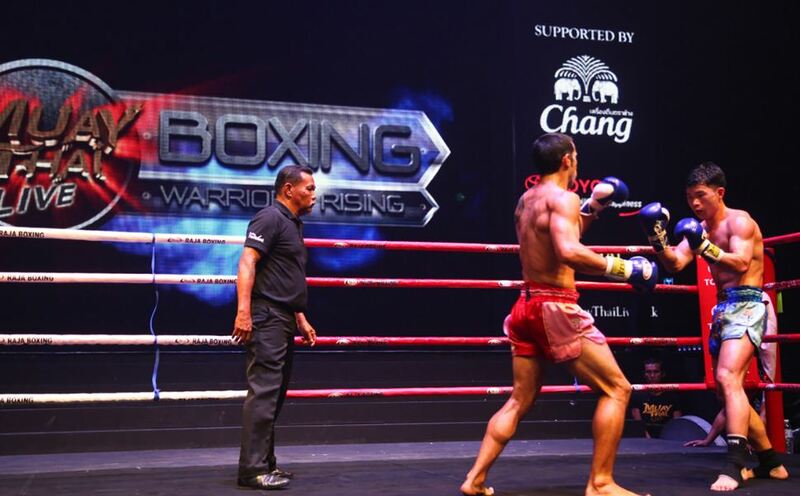 If you are lucky you will be able to watch high-quality professional boxer matches. This bar also has many large screen TVs for watching sports too. 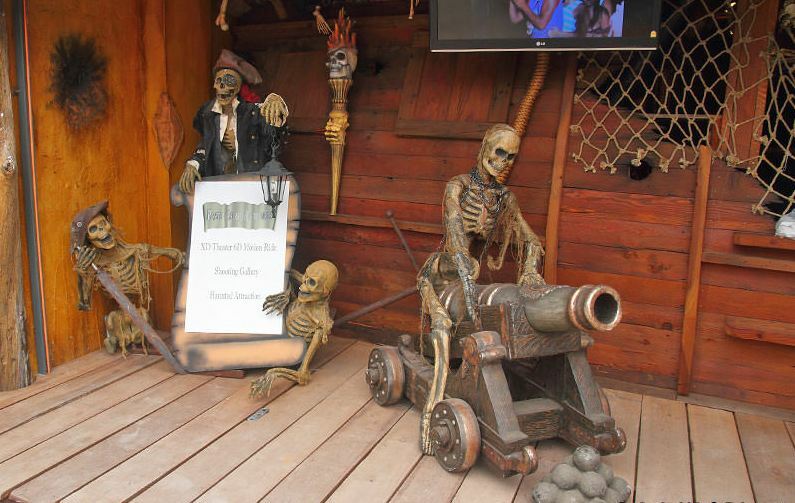 In Pirate Island Adventures, you can see a two story shop transformed into a haunted pirate ship. 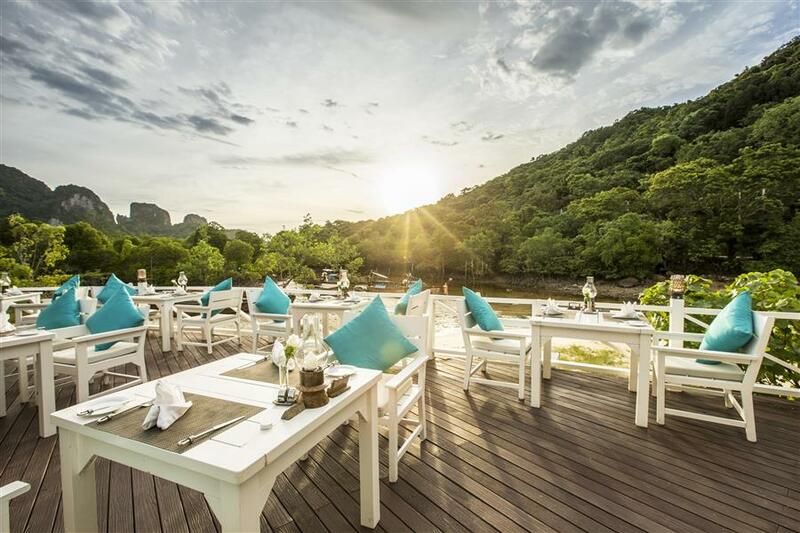 While it is quite aimed at tourists only, but if you are looking for something “sweet” a little and happy then this place will certainly make you satisfied. 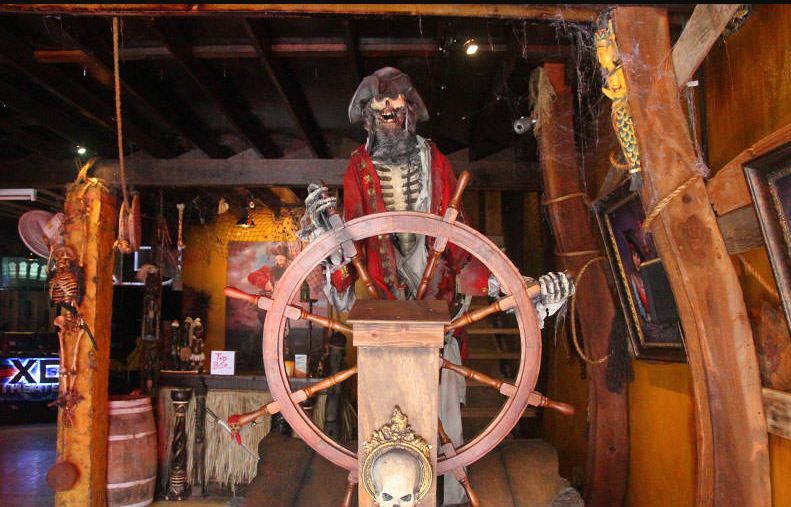 There are also some small games along with the 5D cinema, and a haunted boat to try again. 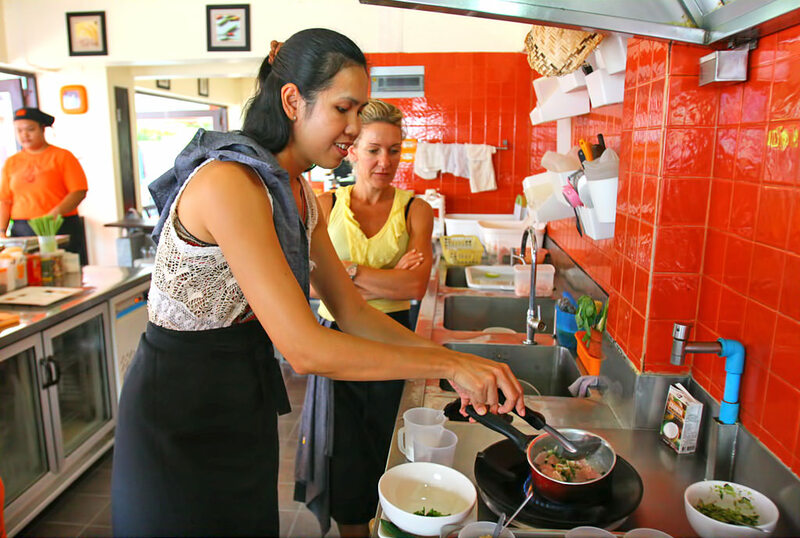 If you are looking for a few tips to learn some Thai food, take a class at Pum’s Thai Cooking School. Located in Tonsai Village, you can study here in classes ranging from 30 minutes to over 6 hours. Why not buy a souvenir that you can bring with you? 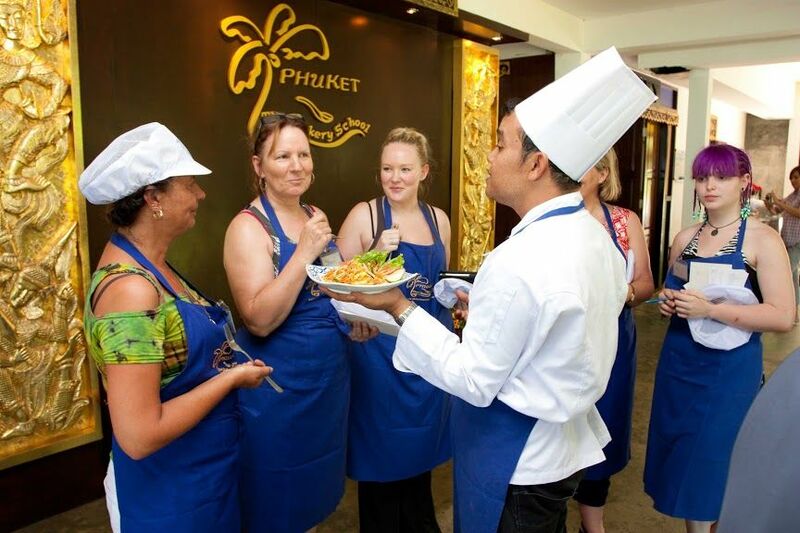 Bring about the knowledge to cook some Thai dishes of your favorite again. Classes start at 500 baht. 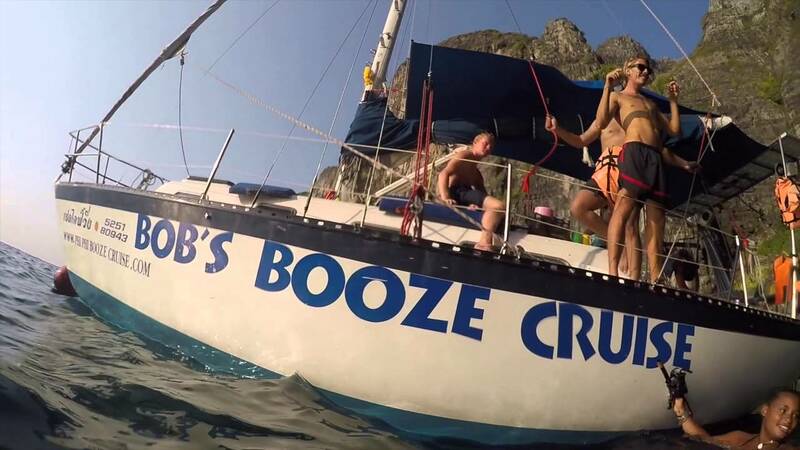 While there is plenty to do at night on the island, if you’re looking for a walk on the water and enjoying a few glasses of rum, Captain Bob is the one for you. 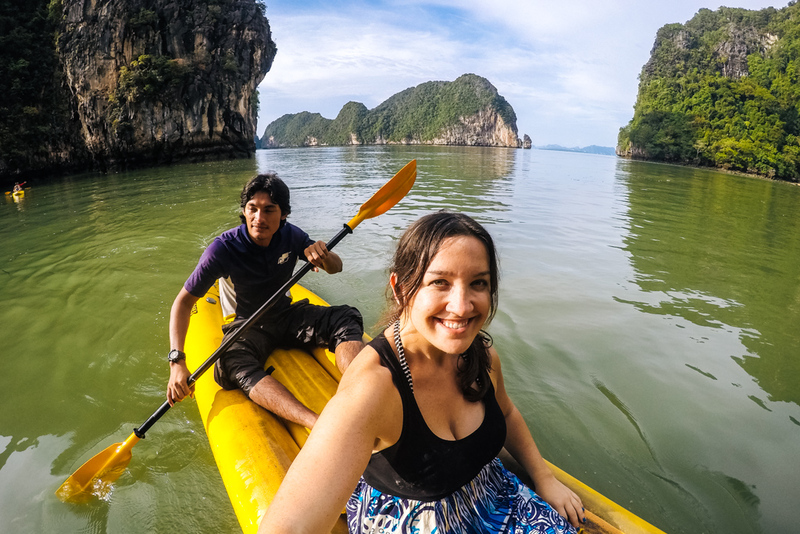 This is an interesting way to look at the most beautiful places in Phi Phi Island. 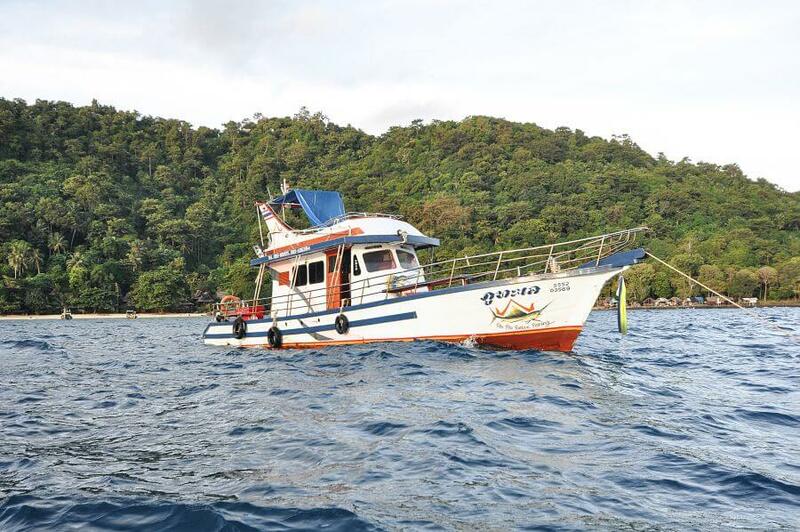 This boat leaves the wharf in Tonsai Bay, including lunch, snack and next to wine and diving and kayaking. Prices start from 2500 baht. 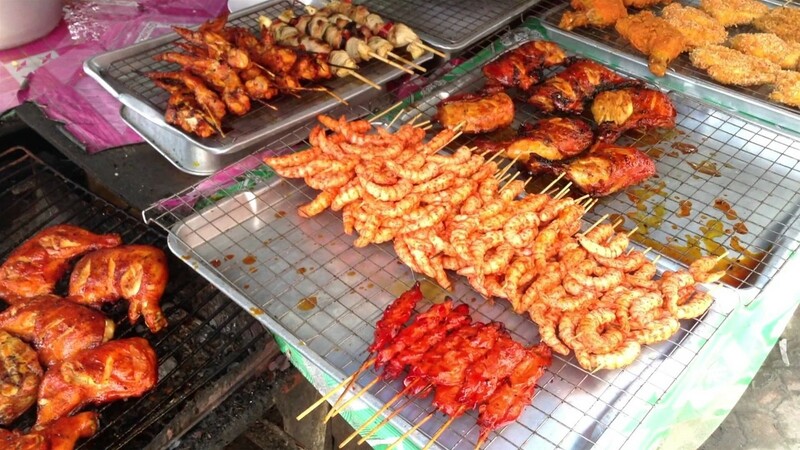 If you want a quality view of life in Phi Phi, you definitely have to visit the market. The market is located in Tonsai Village. 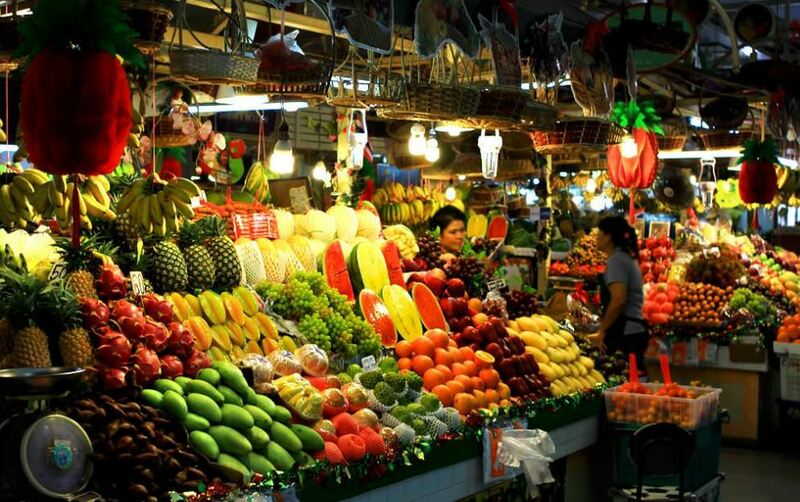 You can expect to find tons of local vegetables, fruits and seafood at reasonable prices. It is open every day, so you come every time you feel hungry. 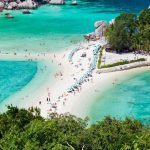 You can find, check rates, reviews & availability for Koh Phi Phi hotels on Agoda.com or Booking.com.